Enter to Win a Family Vacation at The King and Prince! Do you have a funny story about a family vacation gone wrong? Become a fan of The King and Prince on Facebook, post your family vacation mishap story on our wall and you could win a 2 night stay in an Oceanfront Beach Villa! Contest ends 8/13/10. This is a $1,000 value!!! 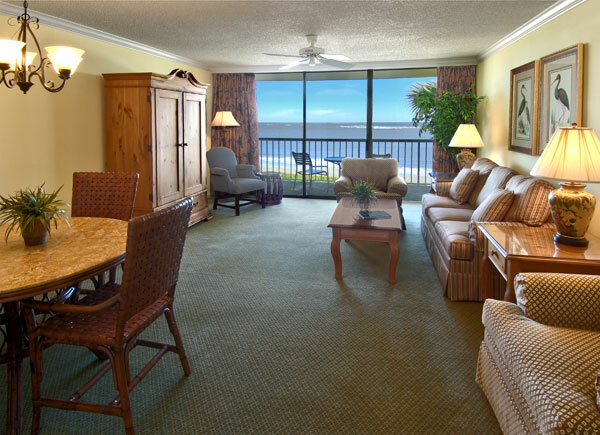 The Ocean Front Villas offer a living/dining room combo as well as two bedrooms and two full baths. This entry was posted on Friday, August 6th, 2010 at 12:02 pm	and is filed under Around the Resort. You can follow any responses to this entry through the RSS 2.0 feed. Responses are currently closed, but you can trackback from your own site.